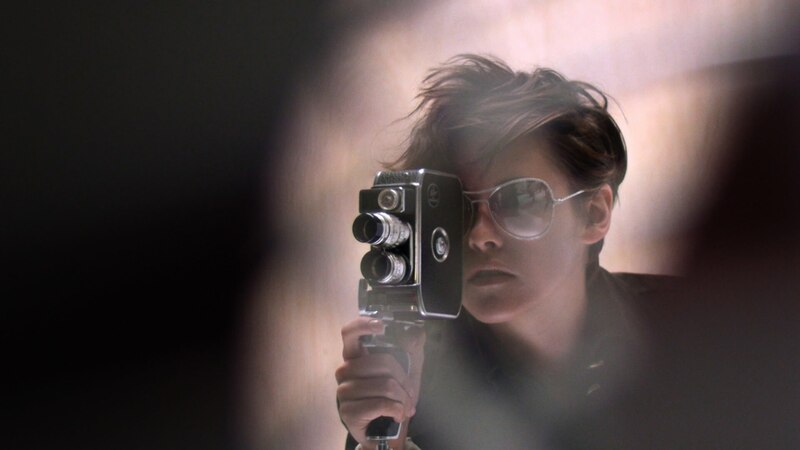 While her off screen trysts seem to grab more headlines than her acting career, there is no denying peoples fascination with Kristen Stewart. 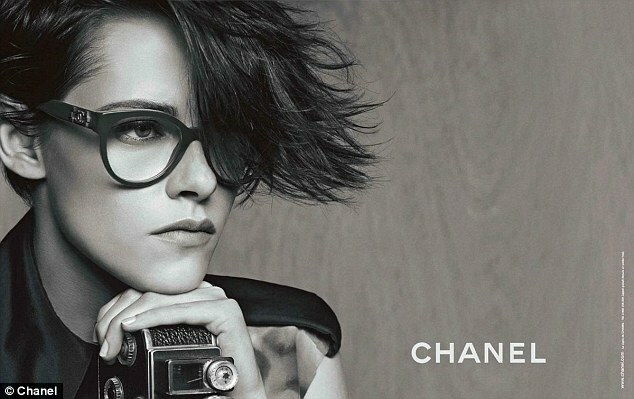 With her combination of androgynous cool and the mysterious – slightly ‘over it’ – persona she likes to exude, nobody can be surprised that she was the front runner to be the face of Chanel’s new eyewear campaign. The photos are beautiful, as are the glasses. Bravo.